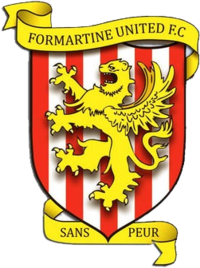 Don’t for get to check out Formartine desktop soccer wallpapers here. 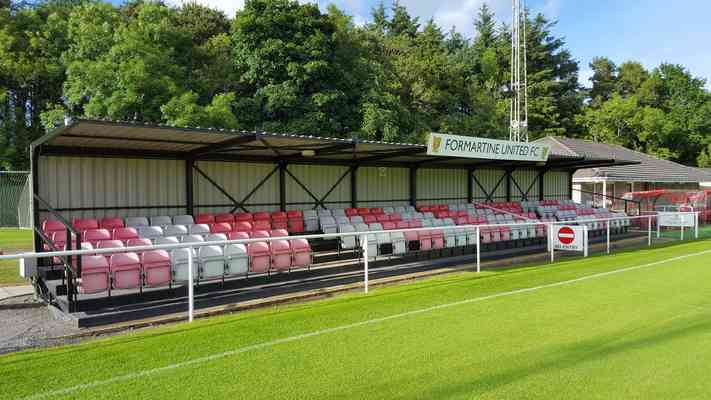 Copyright © 2019 Formartine United. All Rights Reserved. The Collect Theme by Alphabet Themes.